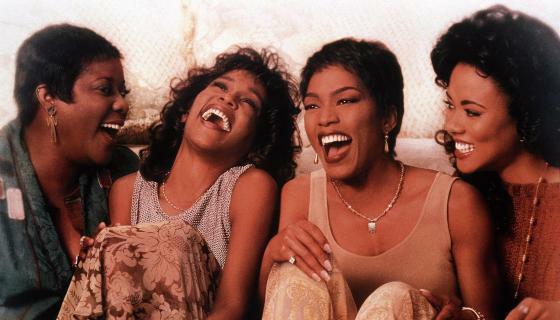 Waiting To Exhale opened 23 years ago this weekend. Forest Whitaker directed the all star cast including Whitney Houston, Angela Bassett, Loretta Devine and Lela Rochon. The 1995 romantic comedy opened at the box office Christmas weekend at number #1 grossing $14.1 million with a worldwide total of $18.1 million. Worldwide the movie earned nearly $82 million. Just like in the movie Savannah,Bernadine, Robin and Gloria, two decades later some of us still looking for a good man. Here is a Flashback of the movie that made us all “Shoop, Shoop”.